David White is the Project Director for the Once Upon a Watershed program, which offers watershed education to twelve schools in the Ventura River Watershed. He has a B.Sc. in Biological Sciences with honors in zoology and a Ph.D. in cell biology from the University of Edinburgh in Scotland. He received his Permaculture Design Certificate from Bill Mollison in 1997. 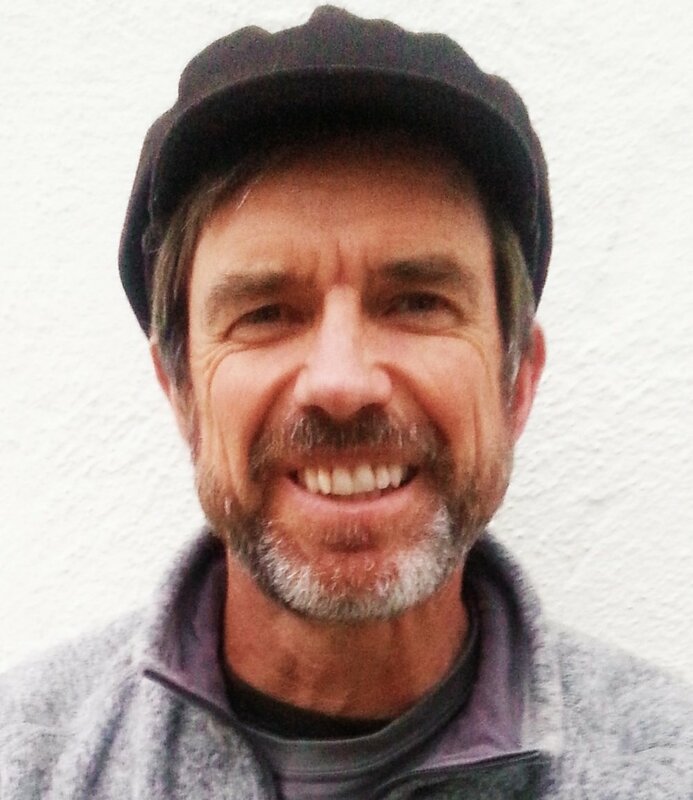 David has been involved in numerous environmental groups in California for the past 20 years, including Keep the Sespe Wild, Food for Thought Ojai, the Captain Planet Learning Gardens program and the Center for Regenerative Agriculture (CRA). Through his work as the executive director of the CRA, David teaches regenerative soils practices to adults and children. One of David's favorite things to do is to plant fruit trees with kids around their schools. "Connecting to nature is how I regenerate. "